On May 2nd while staging out of Camp Evans we were sent on a mission to extract some American advisors, downed FAC pilots and wounded RVN Marines north of Evans along the highway. We took 2 snakes and 2 slicks. Cpt Dan Tyner was Cobra lead and CWO William Jesse was slick lead with pilot WO1 John Petrilla (I can’t remember who was flying the other slick, it could have been WO William Rose). We left the little birds at Evans. As I remember we started taking fire as soon as we arrived. We started normal one snake in followed by the second, at this time we were still flying at 1500 feet (That would soon change). I remember Jesse calling pulling pitch and starting out of the PZ. I was in-bound as he started to turn left. All of a sudden he exploded right beside me. I think I asked my front seat what the hell was that. I continued my break to come around and cover Tyner and heard the second slick reporting taking fire and that he was going down. I couldn’t talk to Tyner because he was in the Cobra with the 20mm and every time you fired it, you lost commo (He loved the damn thing). The second huey was able to fly across the highway toward the beach before he put it down. Tyner and I continued to fire for the downed crew. My front seat kept seeing the NVA coming out of a tree line toward the down bird every time we turned, so we started making slow passes and firing one pair and just a few duper rounds on each pass. I still couldn’t talk to Tyler so I went to guard and called for help. Luckily one of our little birds was goofing around at Evans. (I think it was CPT Fred Ledfors.) Well he came to the rescue. When he arrived I was out of ammo, ideas and about 30 minutes into a 20 minute light. Because he came alone he had to shuttle the downed crew to the beach. Finally we got back to Camp Evans and out of nowhere this General appeared and asked if we should go back for Jesse and Petrilla. One of the hardest and most painful decisions I ever made in my 27 years service was to tell that General, NO. Jesse, Petrilla and the others were not recovered until July. All on board including crewmembers SP4 Charles Vernon Morgan (Crew Chief), SP4 Dale Kyette Porterfield (Gunner) and passenger CPT Joseph Mike Berkson (ARVN Advisor) were killed. A second F Troop UH-1H was shot down with the crew being successfully recovered. 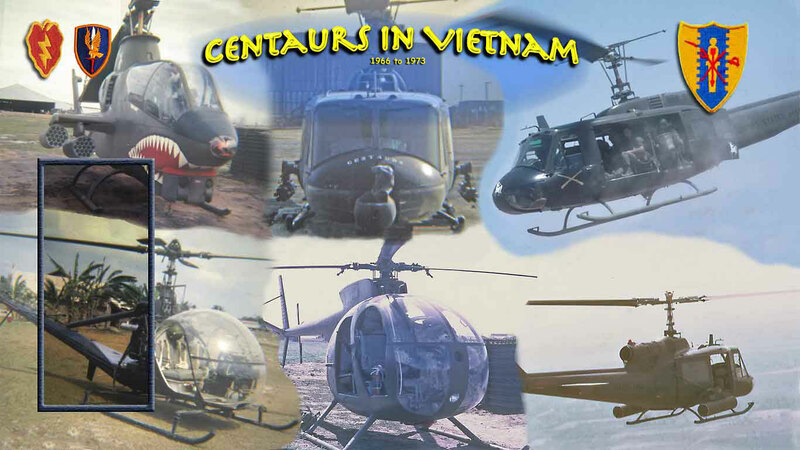 Camp Evans was a former U.S. Army and U.S. Marine Corps base northwest of Huế in central Vietnam.